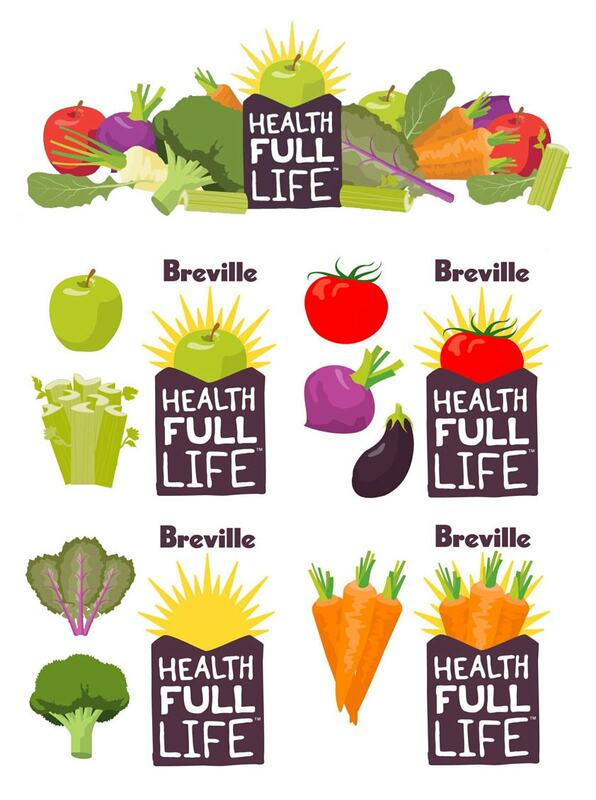 Named the “Health Full Life” movement, this campaign included a family of brand assets targeted at new Breville juicer customers. 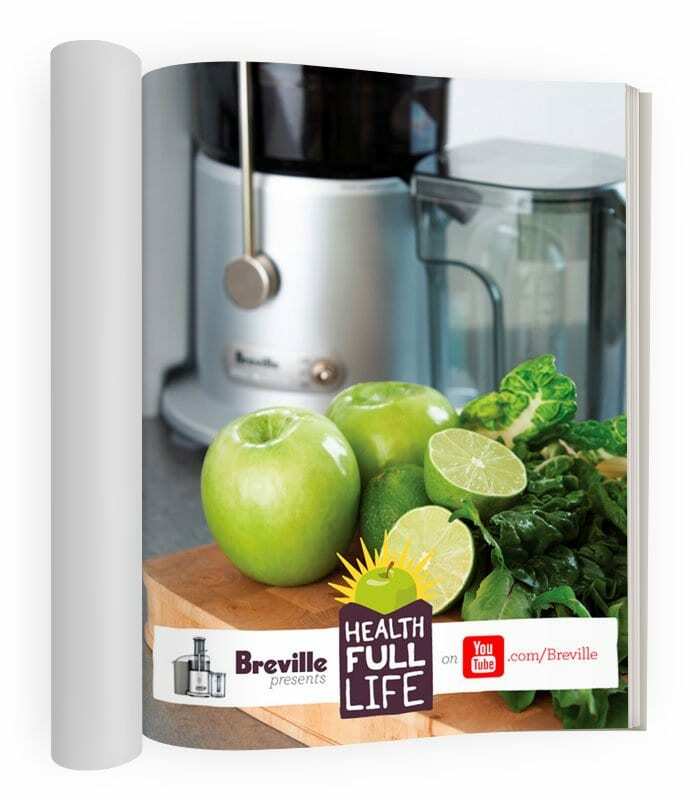 Our goal was to inspire customers to lead a healthy lifestyle with the Breville juicer at the epicenter. By creating a series of YouTube videos, a digital recipe book, print + digital ads, and an email blast, we were able to effectively capture the audience through multiple touch points.